These honey sriracha meatballs are the perfect sweet and spicy appetizer for any event! 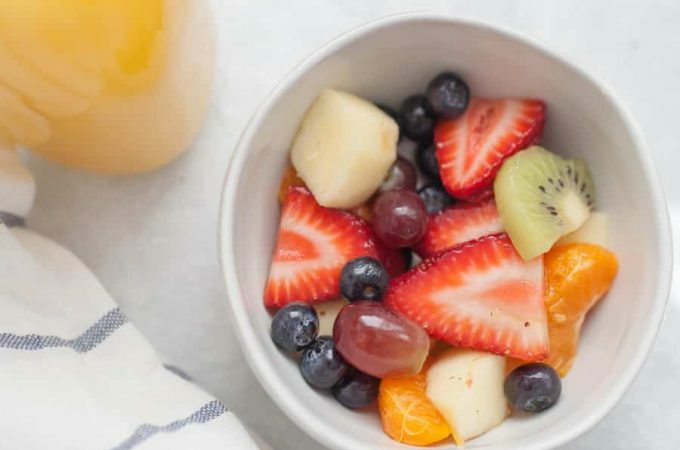 Find out how easy it is to prep these in just about 5 minutes. 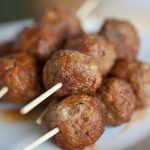 I first made these honey sriracha meatballs for this aztec baby shower post. And they were so good and so easy, that I knew I needed to share them in full. One, you can spend more time on the main course. Two, they’re perfect for those unexpected guests that might pop in. And three, they’re perfect for baby showers. 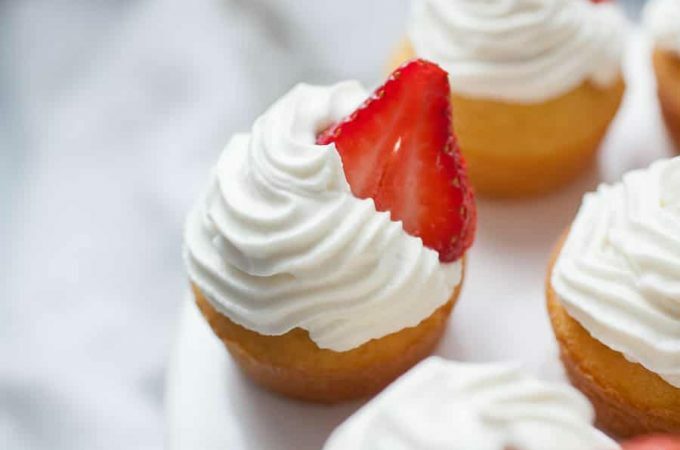 Baby showers require a lot of work and a lot of food, so having a simple recipe like this one can make your life so much easier. Because it’s easy to make a small portion of them, it’s also easy to make them more in bulk for a larger crowd. The sauce for these meatballs is actually one of the most versatile sauces. I originally used this sauce for baked chicken wings, but it’s even better on these meatballs, I think! 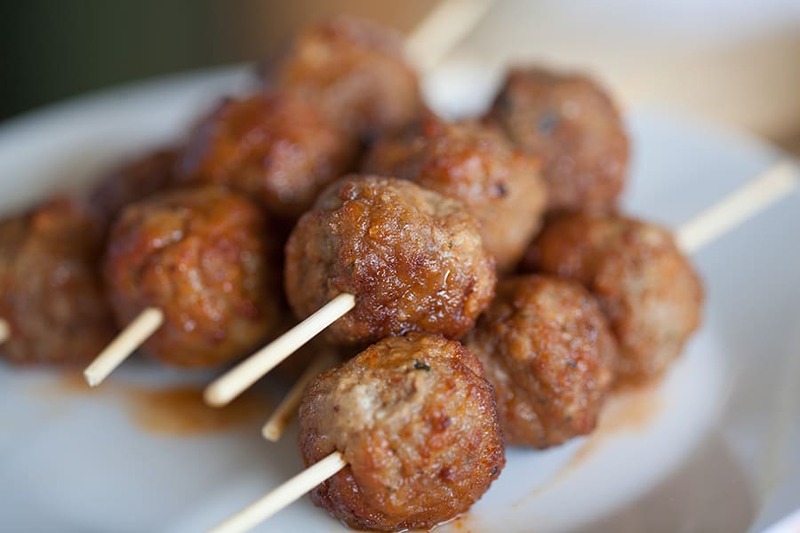 Depending on your crowd, you can either serve these individually or on a skewer as meatballs on a stick! And if there will be young kiddos, you can also leave the sauce off so that it isn’t too spicy for your mini guests. Combine olive oil, honey and sriracha sauce in a small dish. Add salt and pepper. Pour sauce over meatballs in a medium bowl. Stir to coat meatballs. Follow package directions for meatballs prior to adding sauce mixture. 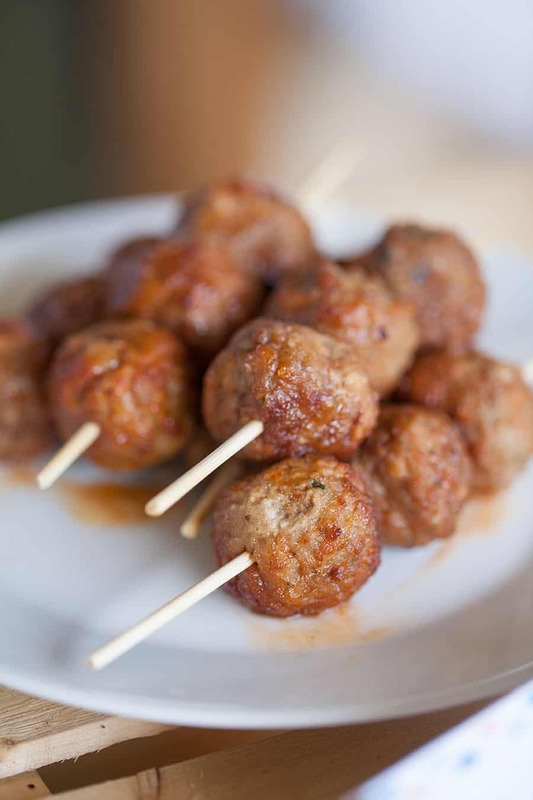 These meatballs couldn’t be easier to make in a hurry as an appetizer for a baby shower! Which is perfect, because this happens to be a virtual baby shower! 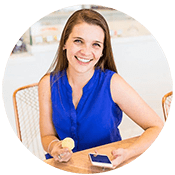 My sweet friend, Jenna of A Savory Feast recently welcomed a baby boy into her family, so today a few blog friends and I are throwing her a virtual baby shower! I so wish we all lived closer so we could celebrate her little boy in person, but instead, we rounded up some of her bloggers friends to celebrate online! 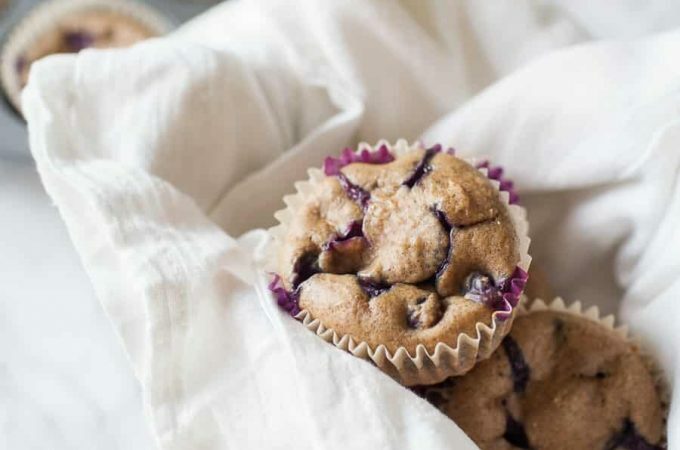 We included a few of Jenna’s own recipes (without her knowing!) so be sure to give her posts some love! 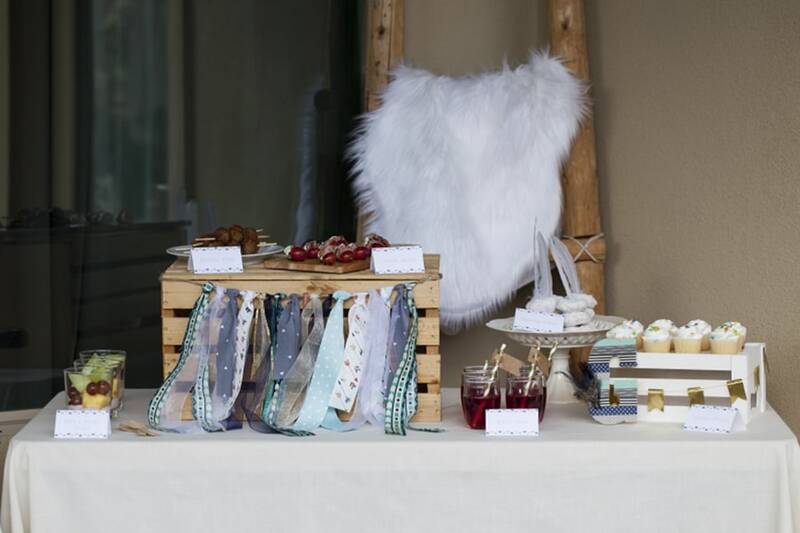 Do you have a go to recipe for baby showers? Be sure to browse through the posts for this virtual baby shower! Honey and sriracha in MEATBALLS? Mmm. Yes, please! I can see these being a hit at a football watching party, too… and we might have to make these in time for tomorrow. Yes, girl. Such a good combo! Does Ameems like spicy food? I want Grey to learn to like it! 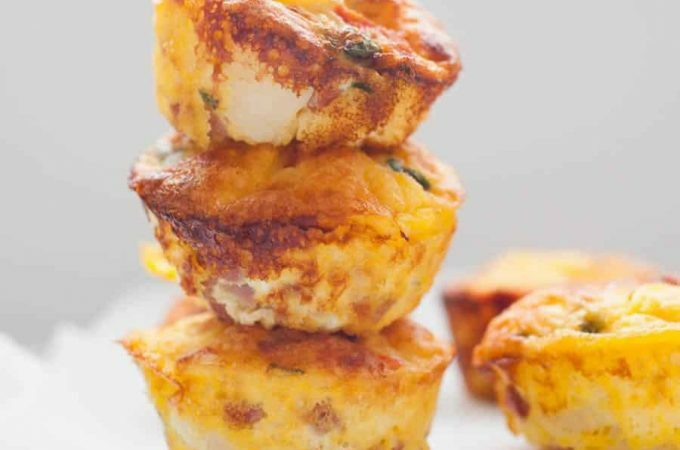 Ooooh, I’m definitely making these soon — my 1.5 year old is on a total sriracha kick! He loves spicy food and animatedly points to his plate and demands “more chacha, mama! more chacha!” I know what we’re making for dinner next week! That’s so awesome that your kiddo loves Sriracha! Did you just give him spicy food from the beginning? I’d love to introduce it to my 15 month old!